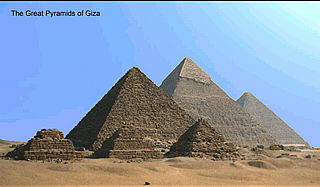 The Scenes Of Egypt Screensaver includes 55 photographs of Egypt, both Pharonic sites and Islamic sites. This shareware has a 10-day free trial period. 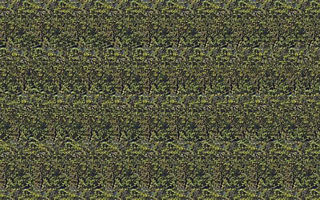 This is a Pixelparadox.com creation.